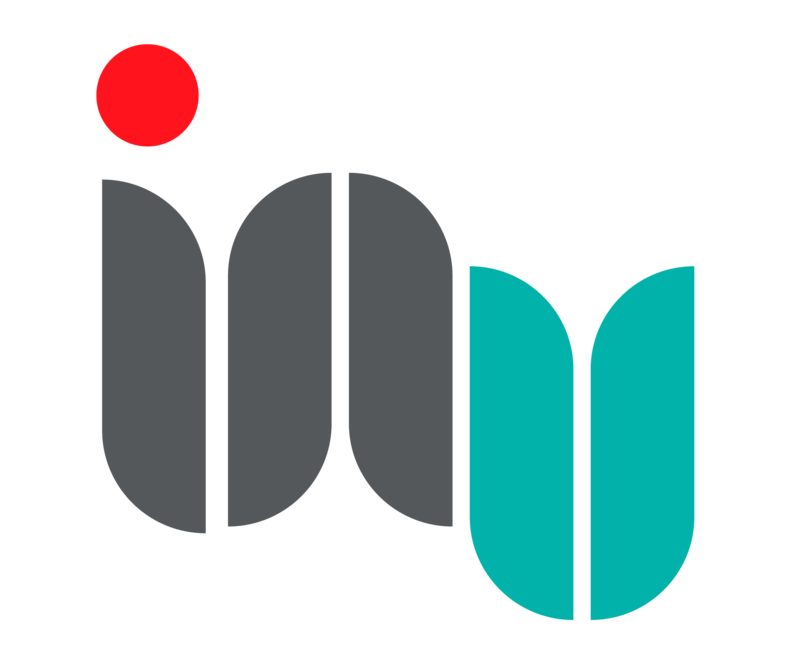 We currently send the Instruct-ERIC newsletter by email once every six months, and occasional communications with information about news and events in the wider Structural Biology Community. If you wish to receive the Instruct-ERIC news and information, we will collect and process your data on the basis of consent. We never sell or pass your information on to a third party. You are free to change your subscription preferences at any time and remove consent for Instruct-ERIC news and information emails by visiting the profile management page in ARIA https://instruct-eric.eu/adm/profile/edit. Should you at any time prefer us not to retain your personal information for this purpose and ask us not to, we will delete your information. You may also click ‘unsubscribe’ from the link which appears on all news emails.